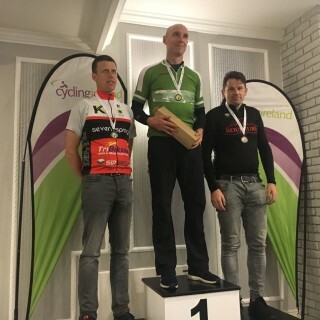 IVCA Time Trial Championships 2018, handicap medals. 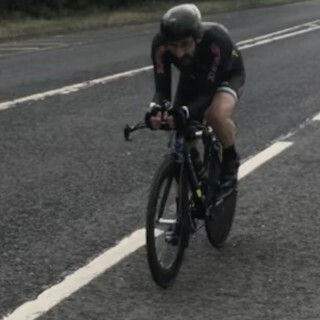 More on the 2018 National Masters TT. 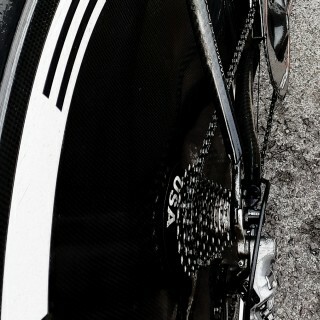 A great day for IVCA Time Triallists. IVCA Time Trial Leagues, 2018. Sanyo Cup. 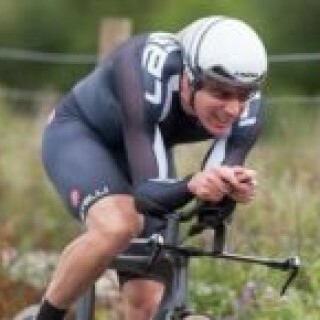 Two up TT. 16th September. TTL_09. 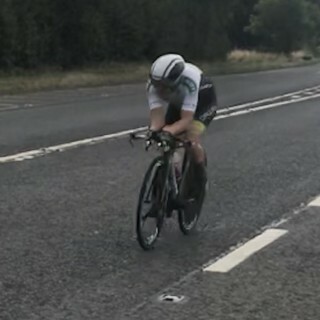 50 mile TT Championship. Moy Valley. 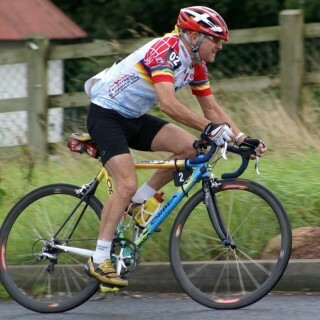 NOTE NEW RACE ADDRESS ! 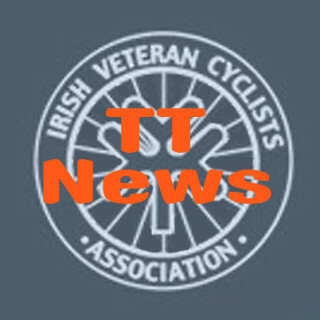 The Irish Veteran Cyclists Association © 2019. All Rights Reserved.